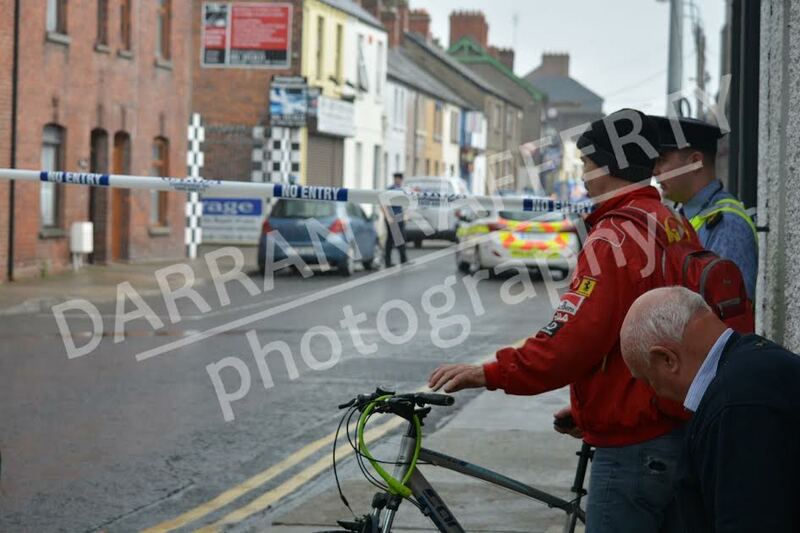 UPDATE at 4:30: A spokesperson at the Garda press office in Dublin told the Dundalk Democrat: "Gardai are investigating a stabbing include which occurred in the Linen Hall Apartment Block at around 2:45pm this afternoon. 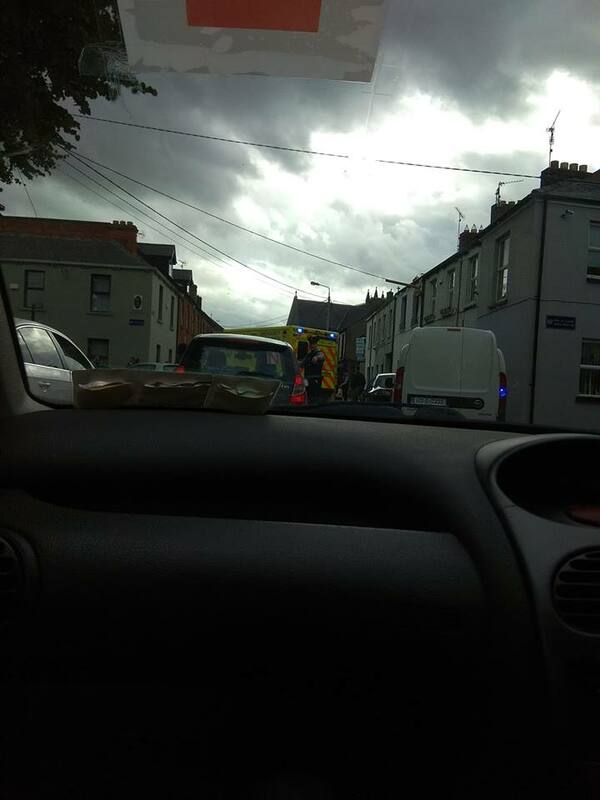 "A female in her twenties was seriously injured and has been taken to Our Lady of Lourdes hospital in Drogheda. "A male in his fifties was arrested in connection with the incident and has been taken to Dundalk Garda station for questioning." Linen Hall Street has been closed off this afternoon due to what Gardai are calling a "major incident" which occurred around 3pm. 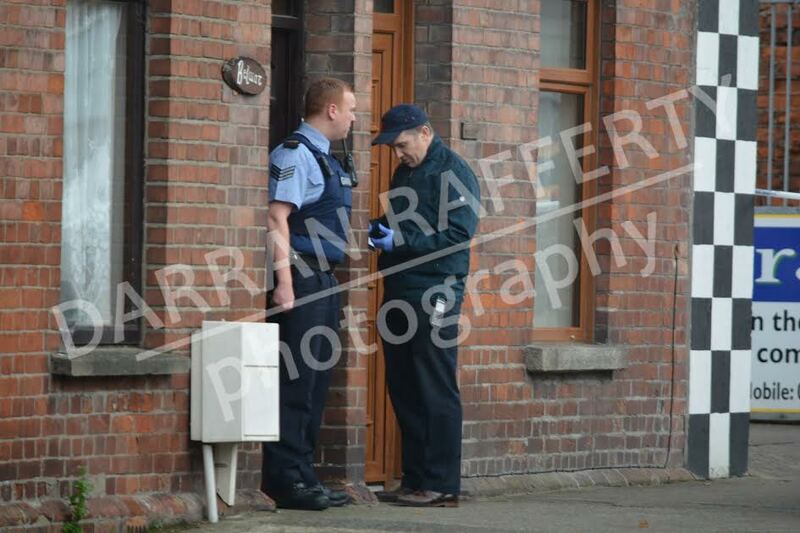 One witness reported seeing 8 garda cars and 3 ambulances. A spokesperson at Dundalk garda station said that there had been an "incident" but that Dundalk Gardai could not comment any further at present. The spokesperson added that it would be "a matter for the Garda press office" in Dublin. Linen Hall St remains closed and motorists and pedestrians are being asked to use alternative routes.